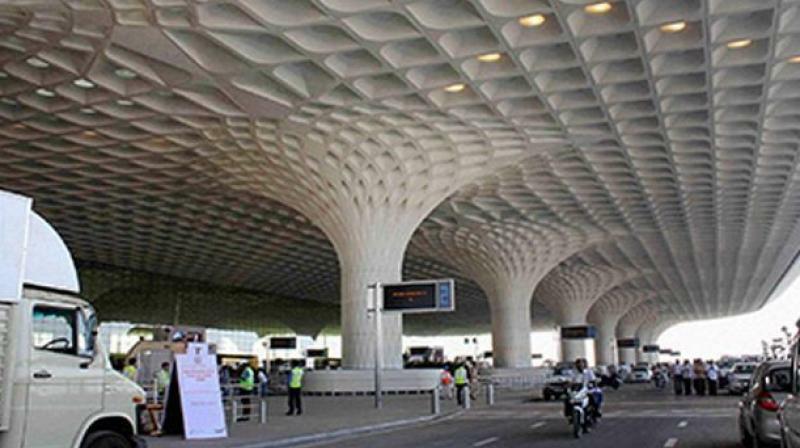 Mumbai: The Mumbai city airport leads Dubai and Tokyo by a wide margin in private jet departures at around 1,516 outbound aircraft movements in 2018, which is 8.28 per cent higher than the Gulf city at 1,400, and 20 per cent over those in the Japanese capital at 1,202, finds a report. Mumbai has been the world's busiest single-runway airport handling close to 1,000 flights a day for the third year in a row in 2018, after Gatwick near London, while the Dubai airport is the world's largest aviation hub. The top rank is held by New York, thanks to the city being home to the world's largest number of rich people, with 66,968 private jet departures in 2018, while Mumbai is ranked 146, according to a study on the travel trends of ultra-high networth individuals by Knight Frank. Country-wise, North America has the highest number of active business jets at 13,685, followed by Europe, Russia, and the CIS (ex-Soviet republics) countries at 2,879 each. Britain, France, the UAE, and Germany are the other top destinations, according to the study.